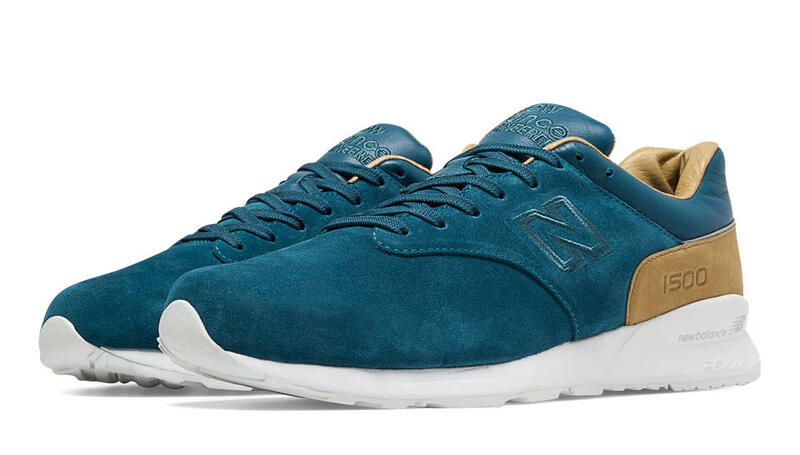 Following on from the New Balance Re-Engineered pairs that we talked about here, New Balance have also re-worked the 1500 in another way… although these do still fall under the Re-Engineered category as you can see by the tongue embroidery. 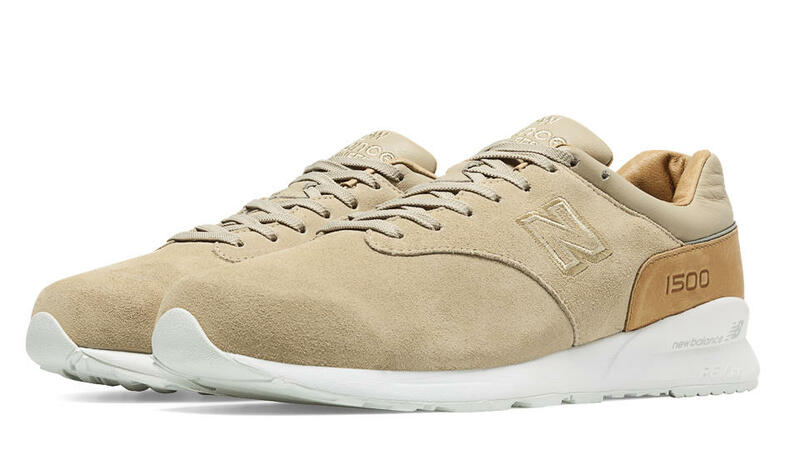 Once again they have slimmed down the upper, but this time, it streams down to a seamless all suede toebox, complimented by a natural leather heel wrap, collar, tongue, and also a leather lining. The shoe is finished off with tonal embroidery, and is sat atop an all white REVlite midsole, but it has been re-tooled to match the original Encap sole unit. Although these Deconstructed pairs don’t feature the tech that is present on the Re-Engineered pairs, they are still a welcome change to the original 1500 on our part, and use of the lush suede and leathers throughout creates a more classy affair in comparison with the synthetic material used for Fantom Fit, but still keeps things light with the addition of the REVlite sole unit. So far, three colourways have dropped in this suede and leather combination, so let’s take a closer look. This pair features a beige suede upper with beige leather collar and tongue, as well as a tan leather heel wrap and lining. This pair features a black suede upper, with black leather collar and tongue, as well as a tan leather heel wrap and lining. This pair features an “ocean depths” suede upper, with the same colour leather collar and tongue, as well as a tan leather heel wrap and lining. 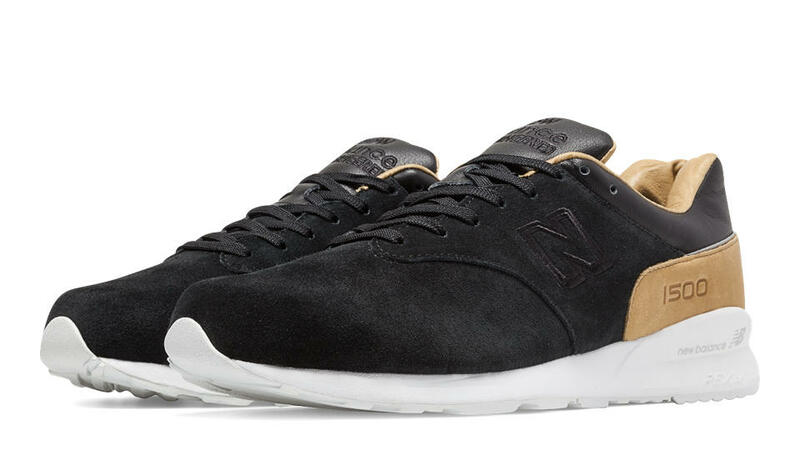 The New Balance MD1500DS and MD1500DG are available now via End Clothing.